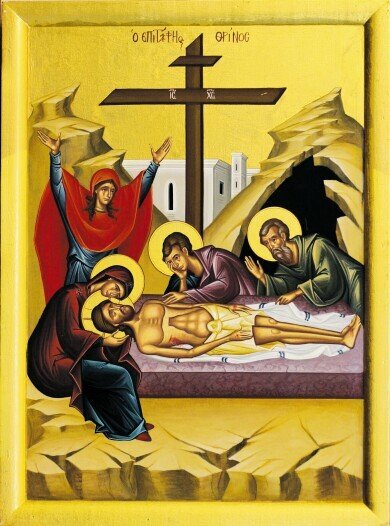 April 25, Holy Thursday, 10:00am Liturgy of St. Basil, 6pm The Holy Passion & procession with the Great Cross. ** Holy Confession & Absolution will only be at these times.